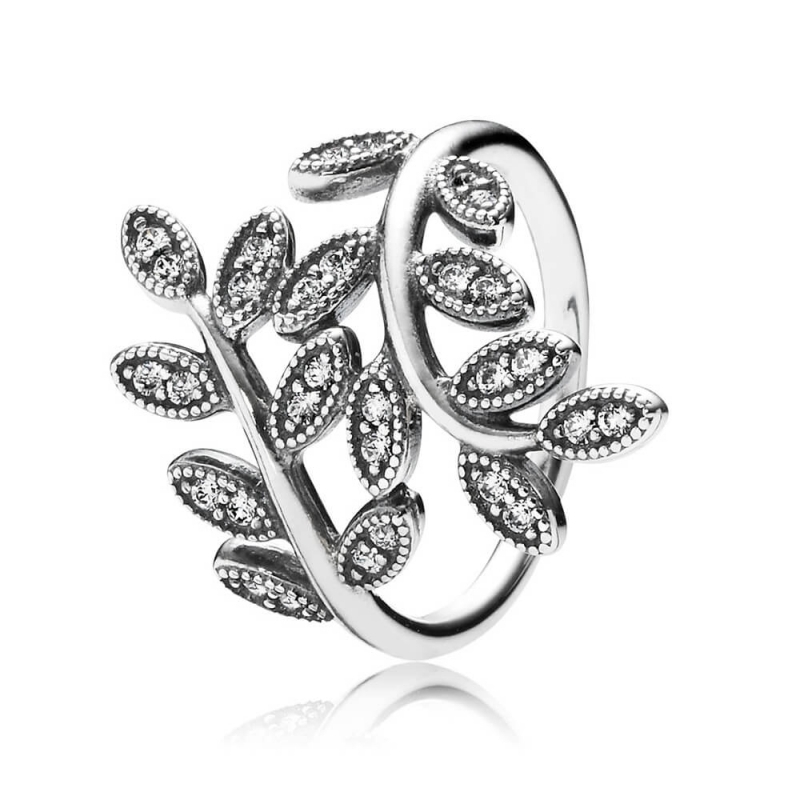 The PANDORA Shimmering Leaves Ring 190921CZ takes inspiration from delicate rose leaves. Made from sterling silver with 30 cubic zirconia. Dispatched complete with PANDORA presentation box including gift bag and ribbon. Wonderful item,wanting something a little different,but special...this is the perfect ring.